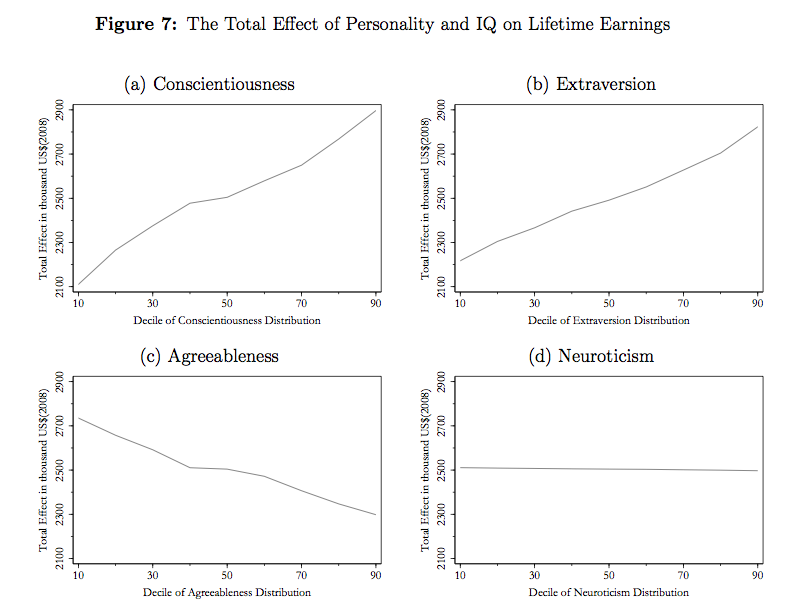 The best way to be a high earner is to be a smart, conscientious, outgoing, jerk. Shocking, I know. Thanks to Steve Hsu for bring this to my attention!